Thank you for stopping by my web-site. 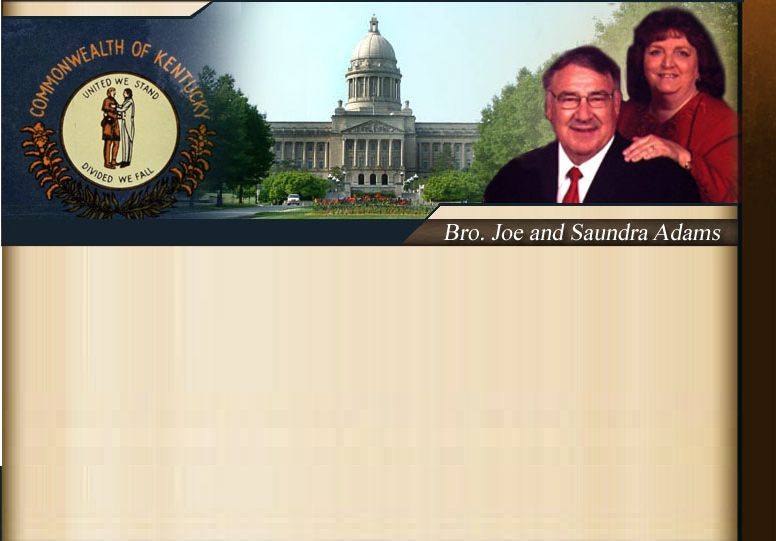 Saundra and I have had the privilege of serving in ministry to our Kentucky state government for twenty-eight years. I was called to serve those in our legislature and congress. I have a desire to see America come back to God in the old fashion way that made this country great. The Christian faith was the principles behind the laws and character of our government and getting back to those Principles is the only answer to true progress. A firm belief in Jesus Christ and a stand on the Word of God will lead us to true happiness. I mentored a man of God, called to this work to take the ministry in the Capitol in Frankfort, Kentucky. Brother Lee Watts is the preacher I have trained. He is now doing the day-to-day ministry that I had the joy of doing for so many years. 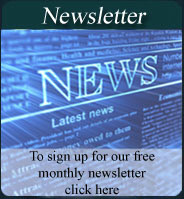 Go to our ministry page to get our up-date on the ministry and see why the change in the ministry was necessary.